If you are planning a family camping trip this year, a Bunkhouse Travel Trailer is an excellent way to make the most use of your space while also providing a comfortable sleeping spot for everyone. 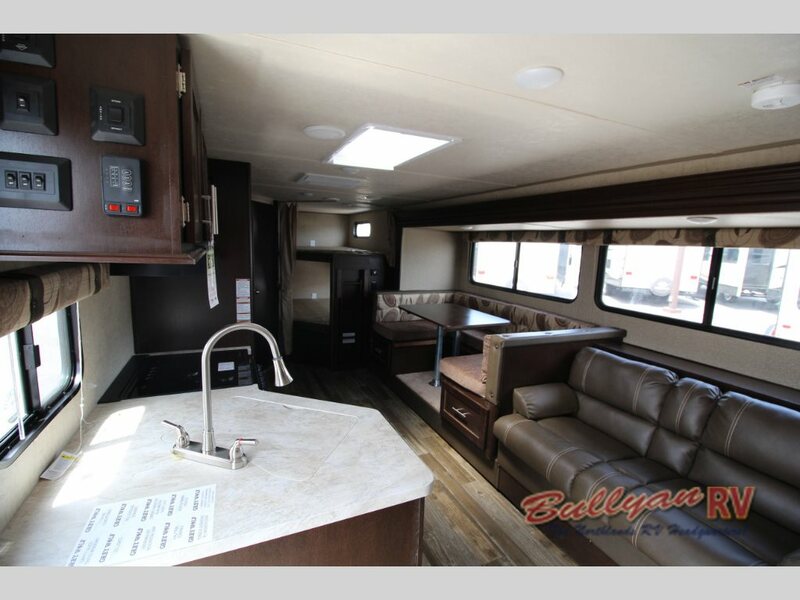 Here at Bullyan RV, we have many brands to choose from that offer unique bunkhouse floorplans. 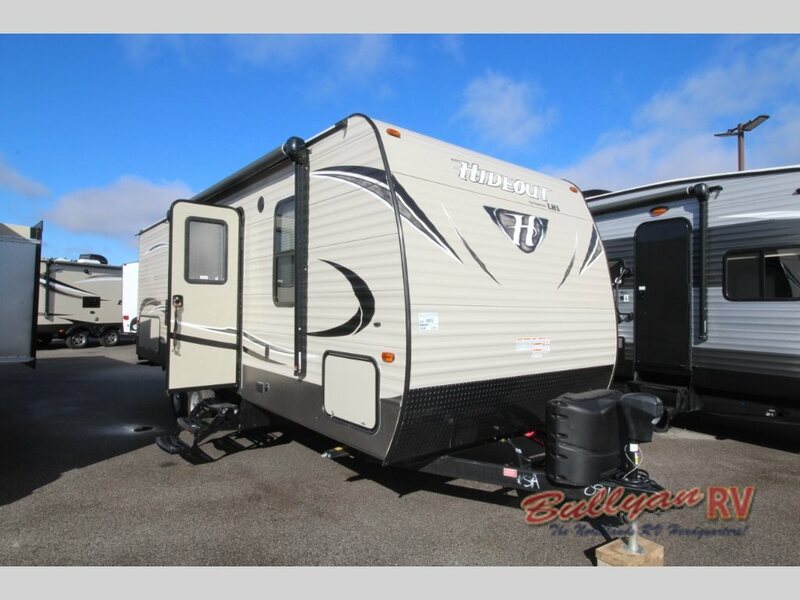 One excellent compact bunkhouse travel trailer example is the Keystone Hideout 175LHS Travel Trailer. 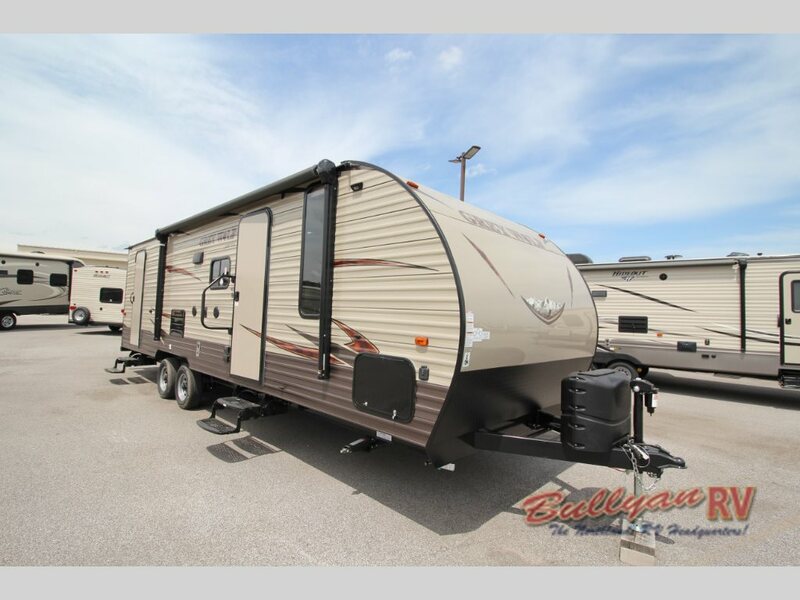 With the ability to sleep up to 5 and with a dry weight of only 3305, this cozy camper is a great introduction to RV camping at an affordable price. Another bunkhouse travel trailer that offers a lot of bang for the buck is the Forest River Cherokee Grey Wolf 23DBH Travel Trailer. Your entire family can stretch out and relax in this spacious Grey Wolf design, With sleeping space for 8 and a large slide out room, there’s even space to invite friends along for the fun. 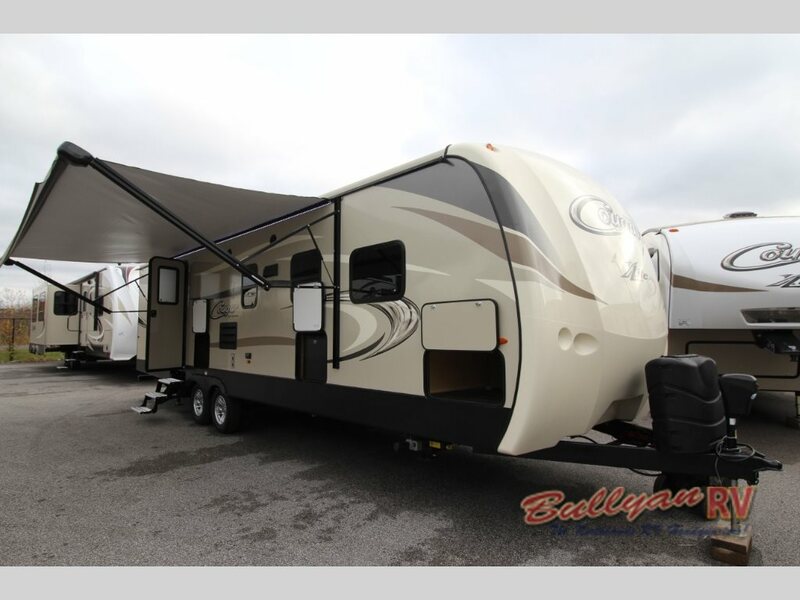 For a step up in luxury, take a look at the Keystone Cougar X-Lite 32FKB Travel Trailer. 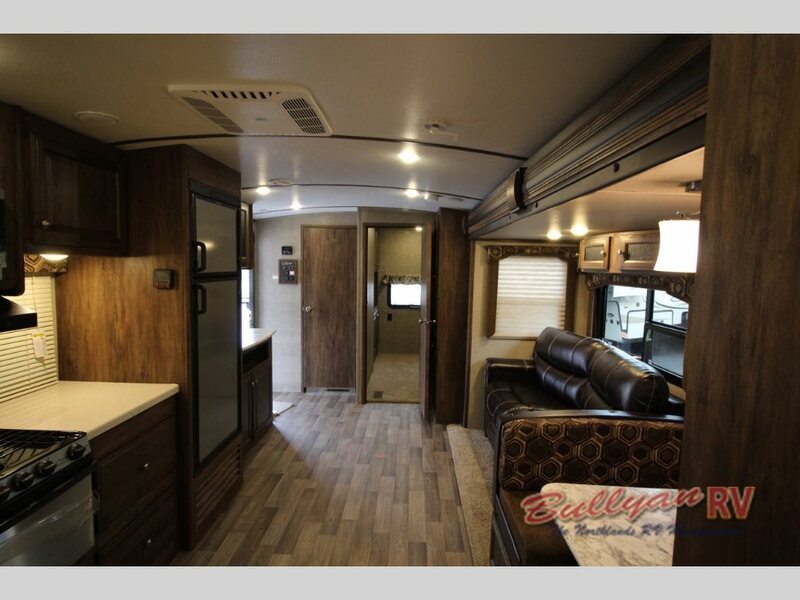 This unique model has two slide outs, and a separate bunkhouse area on the side of the trailer leaving room for the bathroom in the rear of the coach. It’s a must see! 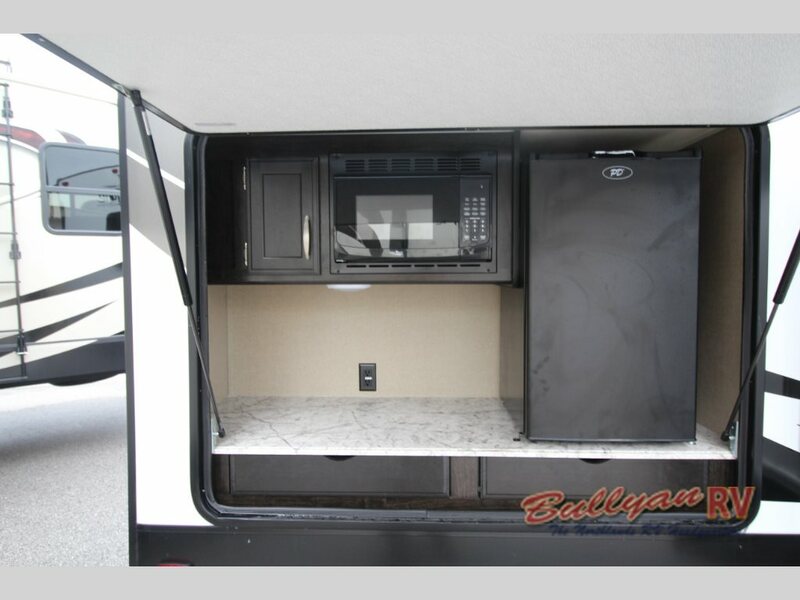 Whether you are searching for a lightweight trailer, an outdoor kitchen, a separate bunkhouse room or a kitchen island layout, we’ve got the family friendly camper you’ve been dreaming of. 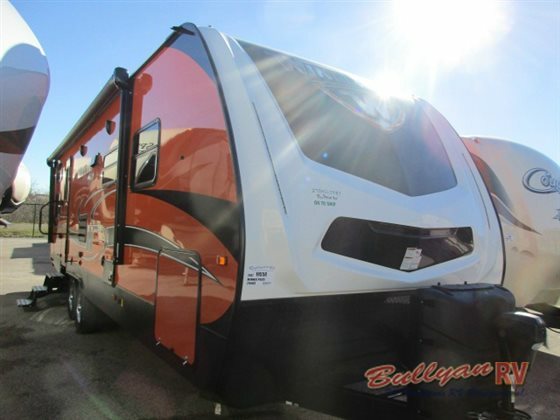 To take a tour of all the bunkhouse travel trailer models we have available at Bullyan RV, Contact Us or visit us at Our Location. So Many Family Friendly Brands To Choose!